Machine-Made Tufted. 100% Premium Nylon Pile. Made in the USA! New Jersey Nets 7'8"x10'9" NBA Team R.. The Texas Rangers mahogany finished framed logo jersey display case opens on hinges and is easily wa.. This 8'' x 10'' photograph has been personally hand-signed by Hall of Fame outfielder Reggie Jackson..
For all those hockey fans out there: hockey rink-shaped area rugs by FANMATS. Made in U.S.A. 100% ny..
Our Pub Table with Foot Ring Base has a 27" diameter top and stands 43" tall. 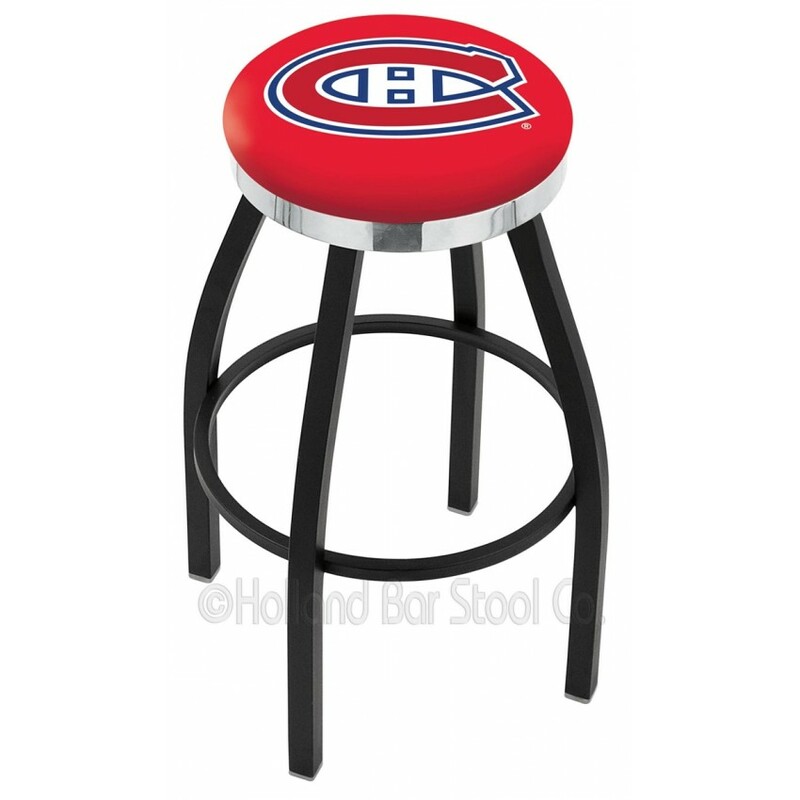 School logo is approxi..
Columbus Blue Jackets Cue Rack in Chardonnay Finish by Holland Bar Stool..
Machine-Made Tufted. 100% Premium Nylon Pile. Made in the USA! Southern California 3'10"x5'4" Colleg..
Machine-Made Tufted. 100% Premium Nylon Pile. Made in the USA! Philadelphia Flyers 10'9"x13'2" NHL T..